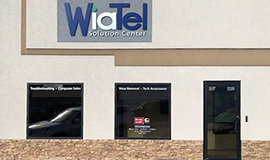 superb internet, cable, and phone services with a personal touch. 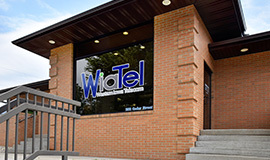 Wiatel has been providing telecommunications services to our owner/members since 1949. While the types of services we offer have changed over the last 50+ years, our commitment to service has remained our top priority.